Not getting enough natural sunlight? If you don’t work near a window or getting outside isn’t possible or practical, it can affect your mood, energy, sleep, appetite and more. 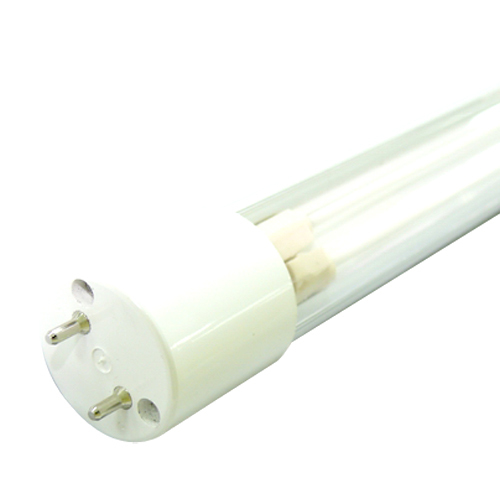 Bring that summertime daylight indoors year ‘round with the 6000 Energy Lamp from Verilux. Need a drug-free, caffeine free mood and energy enhancement? Get that pick-me-up you’re looking for without jitters, artificial stimulants or drugs. Use your HappyLight 6000 Energy Lamp in the morning, just before working out, at that late afternoon drowsy time or whenever you feel fatigued, lethargic or just out of sorts. • Natural Daylight Spectrum of 2,000 lux. • we go to work at dawn, spend the day in an intensity of light of approximately 500 lux, return home at dusk and often spend the evenings sitting in a dim room watching television. Many people are very sensitive to this period of relative darkness, and experience many unpleasant symptoms as a result of this lack of light. • The use of good full spectrum lighting in school or the workplace, instead of conventional fluorescent lighting, has been proven to improve productivity, academic achievement and reduce rates of absenteeism. • Helps recalibrate and normalize Circadian Rhythms for a healthy night's sleep.